Roane Medical Center is dedicated to providing advanced cardiac care to help ensure you a heart-healthy future. 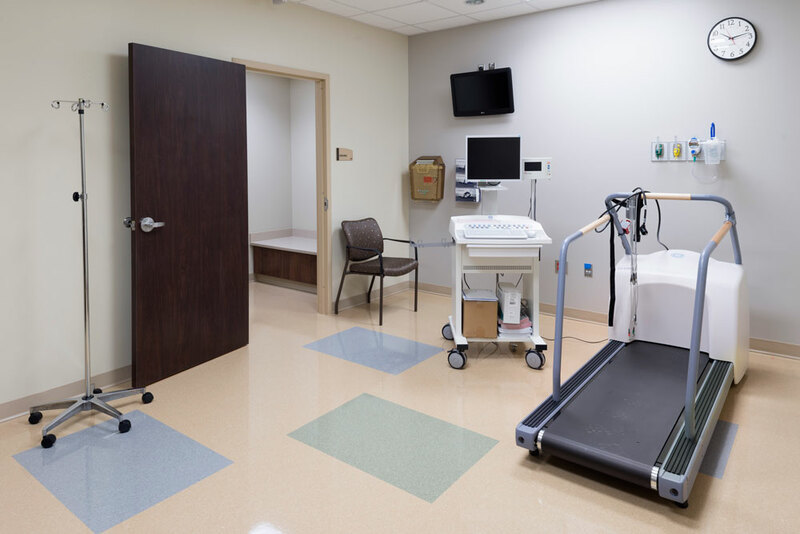 Our various cardiac diagnostic services & treatment options paired with the expertise of area cardiologists, give patients of Roane Medical Center comprehensive heart care. Our services adhere to guidelines prescribed by the American Heart Association, American College of Cardiology, American College of Radiology, Society of Nuclear Medicine and Molecular Imaging and the American Society of Echocardiography. All of our highly skilled imaging staff members hold certifications in one or more professional organizations such as the Nuclear Medicine Technologist Certification Board, and American Registry for Diagnostic Medical Sonography. Our state-of-the-art, fully digital catheterization lab offers full-service diagnostic heart catheterization for precise images of the heart.